New Winx Fairy Couture Books! New Winx Fairy Couture Books in France! 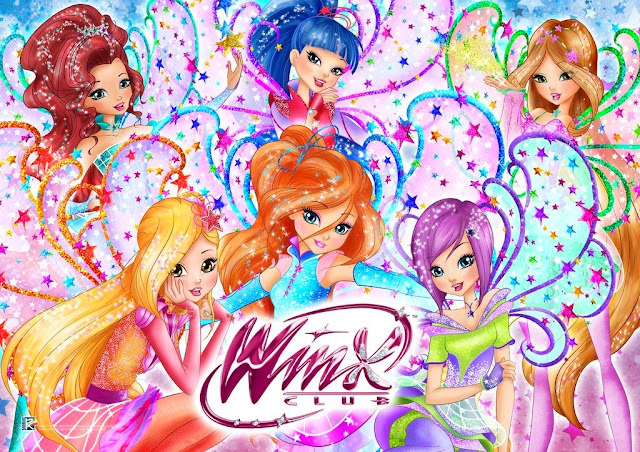 New Winx magazine in Spain!! 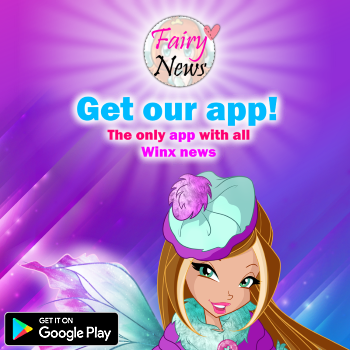 / Nueva revista Winx en España! !